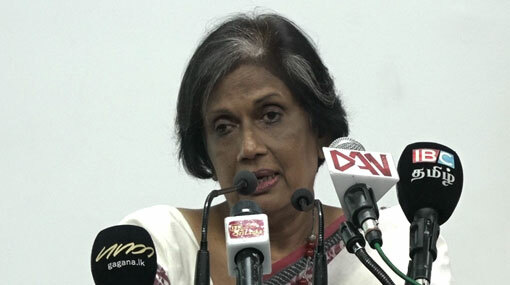 Formats of the examination papers are leaked as a result of the liaisons between certain individuals involved in preparing examination papers at the Ministry of Education and private tuition class instructors, claims former President Chandrika Bandaranaike Kumarathunga. According to the former President, the universities have uncovered that the students, who have achieved higher results for the G.C.E. Advanced Level examination, possess a lower level of understanding. She made these comment during an event held at the Nittambuwa public library.